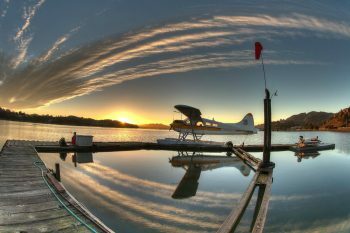 Fred’s Place is a Sausalito breakfast institution, now celebrating its 50th year enjoying the patronage of locals and tourists alike. 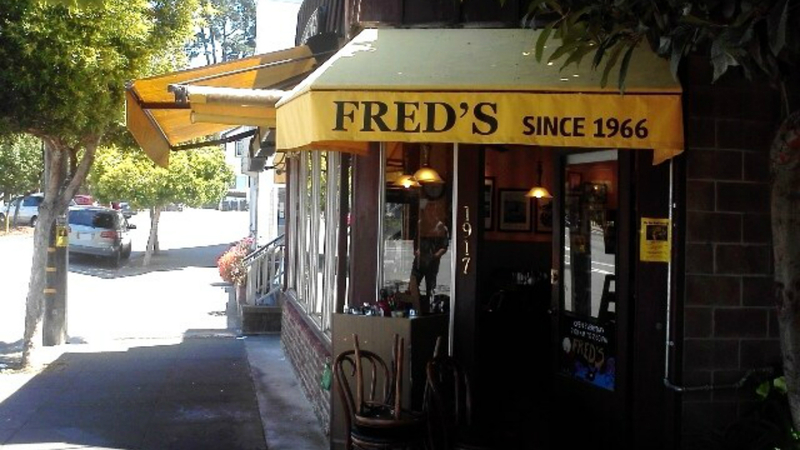 Many of the restaurant’s iconic dishes such as Fred’s omelettes, famous deep fried French toast, fluffy Lemon Ricotta Pancakes and classic hamburgers are made by the same cooks that have been creating them for 20+ years. All dishes are prepared in Fred’s open counter side kitchen. Customers are regularly awed at the skills with which these classic cooks effortlessly create their masterpieces. 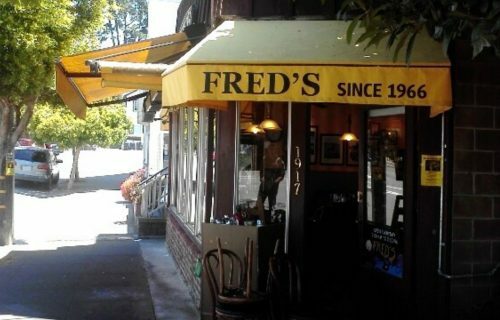 While founder and local legend Fred Peters is no longer with us, the current owners vowed to retain the soul of Fred’s, improving only the quality of the food by using mostly organic and local ingredients, and adding a few new favorites to the menu such as world-famous Millionaire’s Bacon. 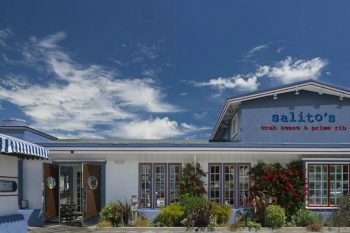 Tucked away in an unassuming building on the northern end of Sausalito’s popular Bridgeway Boulevard, Fred’s is a casual daytime neighborhood spot, differing from the glitz normally associated with toney Sausalito. 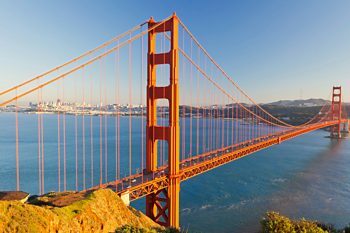 It’s low-key exterior is hardly noticeable, if not for its bustling, sunny sidewalk seating. Inside, Fred’s large wooden community tables are the focal point of the restaurant and they encourage group dining, a tradition Fred brought with him from his native Germany back in 1966.